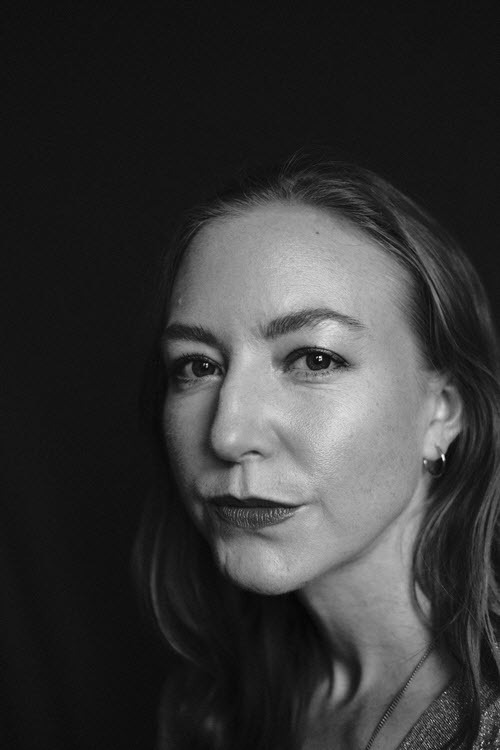 Elisa Gabbert is a poet and essayist and the author of four collections: The Word Pretty (Black Ocean, 2018), L’Heure Bleue, or the Judy Poems (Black Ocean, 2016), The Self Unstable (Black Ocean, 2013), and The French Exit (Birds LLC, 2010). The Word Pretty was a New York Times Editors’ Pick, and The Self Unstable was chosen by the New Yorker as one of the best books of 2013. Elisa’s work has appeared in the New Yorker, the New York Times Magazine, the New York Review of Books, the Guardian Long Read, Boston Review, the Paris Review Daily, Pacific Standard, Guernica, The Awl, Electric Literature, the Harvard Review, Threepenny Review, Real Life, Catapult, Jubilat, Diagram, and many other venues. Elisa is currently writing a book about disaster culture and human failure, The Unreality of Memory, forthcoming from FSG Originals. She lives in Denver. Other adventures: Elisa Gabbert writes an advice column for writers, The Blunt Instrument, at Electric Literature. Send her a question at blunt@electricliterature.com. She occasionally writes about perfume for Bois de Jasmin. She occasionally teaches at Lighthouse Writers Workshop. She has co-written several collaborative collections with Kathleen Rooney, including That Tiny Insane Voluptuousness. She holds degrees from Rice University and Emerson College.